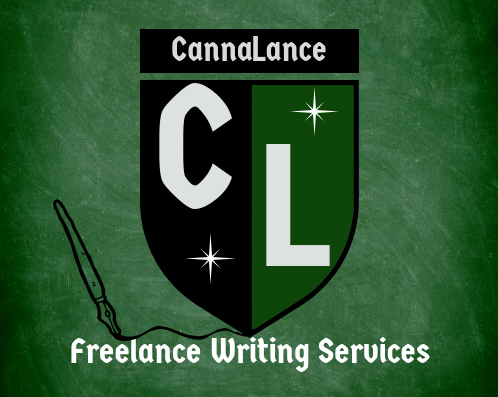 You can be on your way to cannabis specific blogs, articles, web content, interviews, and more for your company, cause, business, or brand with the click of a button. CannaLance is here to help share information about this widely misunderstood plant and culture with the world. We aim to help the many seeds of advocacy flower to their fullest potential. If you need cannabis content, Cannalance has you covered. Cannabis specific content isn’t something you want just any writer or team of writers to articulate on for you. CannaLance however, isn’t just any writer or team of writers. We’re a husband and wife team dedicated to this plant and our clients. We have a lifetime (40 years) vested in the cannabis culture, community, and industry. Cannabis businesses today are merging into a legal sector and making a significant presence. This presence has created a multibillion-dollar market. Having your website, blog, and social media platforms wordsmithed correctly are crucial to the success of any cannabis business or cause. A simple misphrasing of common cannabis terminology can have your potential customers going elsewhere to learn about, spend, or find their green. Don’t let that happen, get the articles, blogs, press release’s, bio’s, or web copy you’ve been looking for today. When you’re in need of blazing and amazing cannabis content that speaks to your audience, look no further than CannaLance.